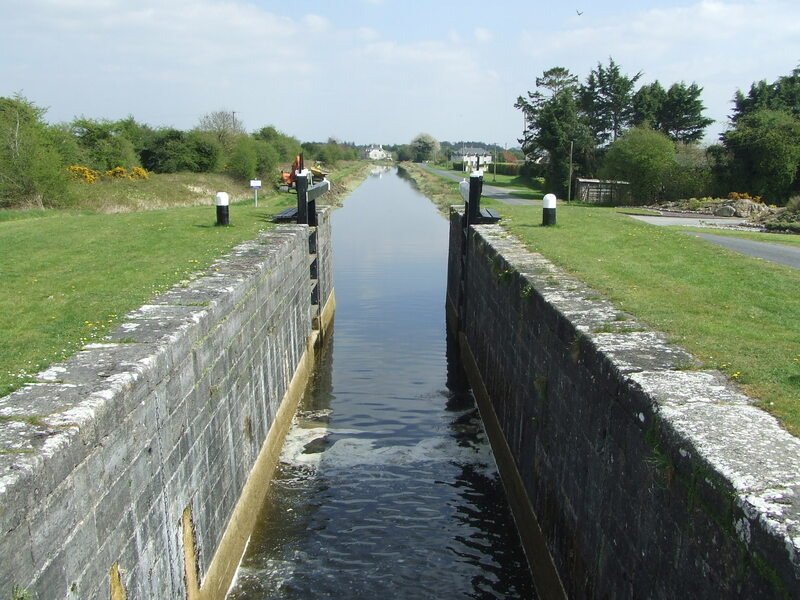 The Royal Canal main line is 146 km with 46 sets of locks. The Longford Branch (presently dry) runs from the main line at Killashee to the town of Longford and is 8 km long. All the locks on the Royal Canal are manually operated. Passage through the locks is only permitted during daylight hours. Contact the waterway controllers for lock operations. Assistance from a Lockkeeper is also required for lifting the road bridge between locks 44 and 45. 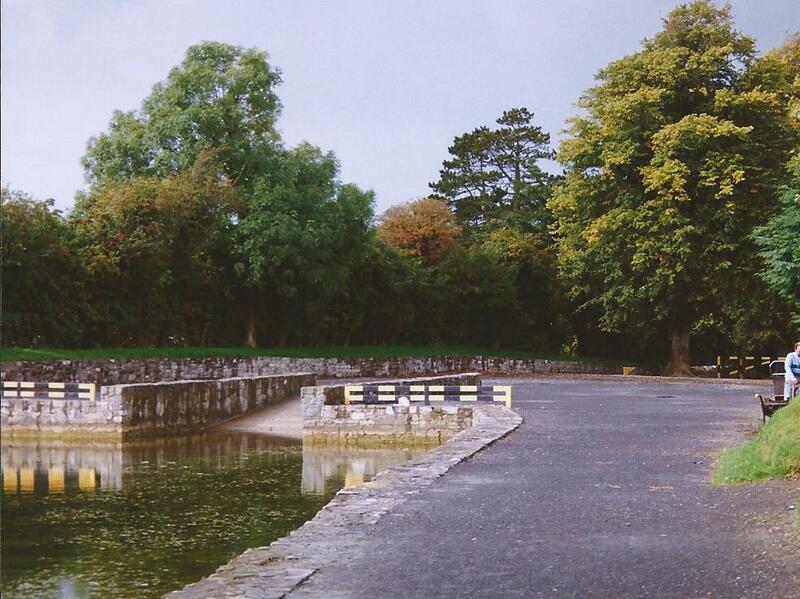 Locks 1 – 17: P J Massey – Phone +353 (0)87 9857019. Locks 18 – 40: Billy Dixon – Phone +353 (0)87 6182104. Airdraft; 3m. (2.1m at Spencer Dock and Sherriff St). Operations Eastern Region, Floor 2 Block C, Ashtowngate, Navan Rd, Dublin, 15. 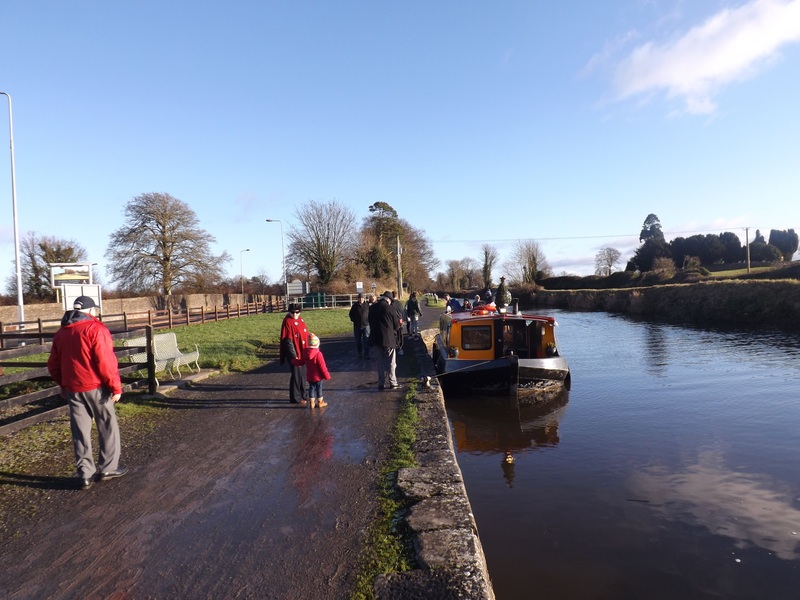 Consult the Guide to the Royal Canal for more detailed information, or contact Waterways Ireland for up to date information. Speed Limit: the max speed limit is 6km/h. Please ensure your wash and wake does not cause nuisance to other waterway users, especially in confined waters or channels. Reduce speed where necessary to prevent bank erosion, damage to reed beds and destruction of birds’ nests among reed and bank habitats. Slow down where boats are moored, when approaching quays, jetties or locks or where water activities are taking place. Mooring Time Limits: No boat shall be moored at the same place on the canal or within 500 metres of the same place, for more than 5 days without the appropriate permit.